Calendar Magnets help you stay on top of everything coming your way. Never miss a meeting or appointment again. We know how busy you are and we want to make your life easier. That’s why we offer affordable Calendar Magnets with outrageous quality that give you a complete overview of what’s to come. 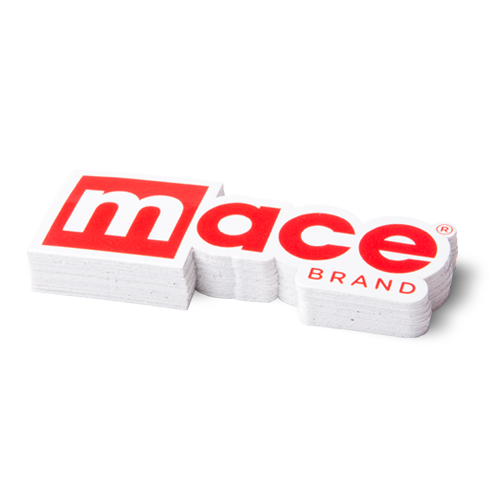 These magnets are perfect for setting daily reminders on your fridge and can be an easy marketing tool to be handed out at your next tradeshow or sales event. 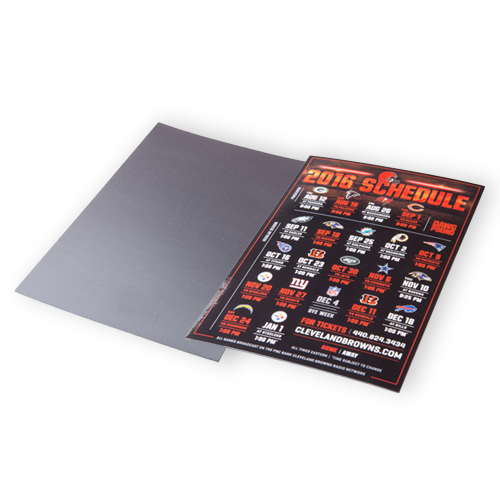 Our Calendar Magnets are printed in vivid color on your choice of either a 15 or 30 millimeter magnetic stock that comes in any size that fits your custom design. Just simply upload an existing design to our site or work with our team of graphic designers if you need help coming up with your perfect Calendar Magnet. Have additional questions, or want something even more custom? Contact our Customer Obsession Team any time! Die cut magnets allow you to create any shaped magnet you wish. Like a cookie cutter, the final shape will be flush cut around all edges. Choose to have all four corners rounded with a 1/8” radius. 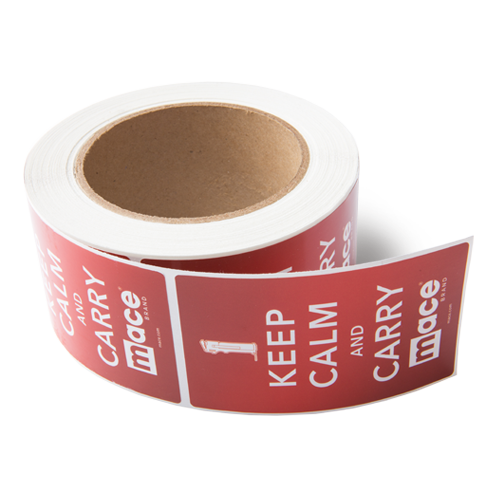 Custom Stickers Personalize the perfect sticker that fits your every need.  Roll Labels Roll labels are the perfect solution for customizing your products in bulk! Bottle Labels Bottle Labels worthy of being the face of your product. 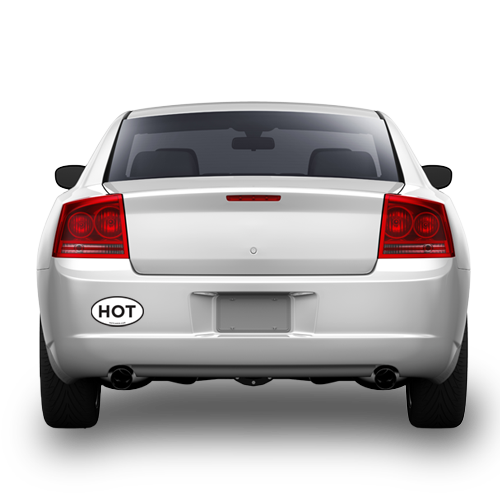 Bumper Stickers Turn the back of your car into a billboard with Hotcards Bumper Stickers!